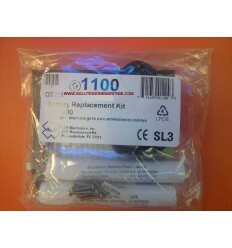 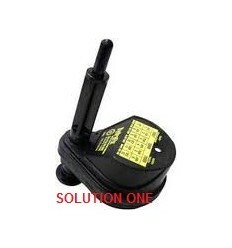 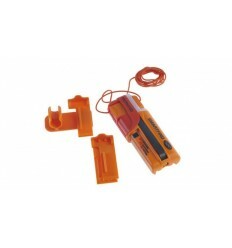 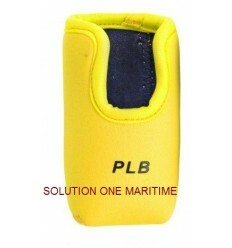 Accessories For Epirbs & PLB's There are 21 products. 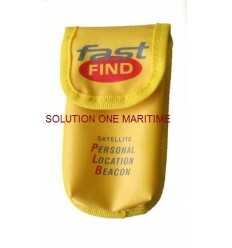 McMurdo Buoyancy Pouch Yellow 91-063YEL Floating Pouch that is designed to allow the Fast Find PLB to float. 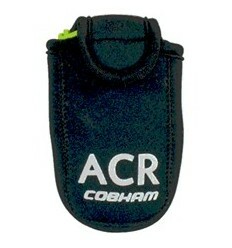 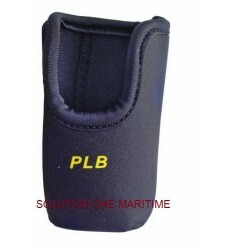 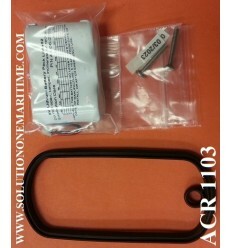 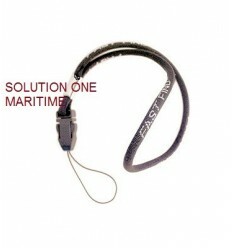 McMurdo Buoyancy Pouch Black 91-063YBLA Floating Pouch that is designed to allow the Fast Find PLB to float. 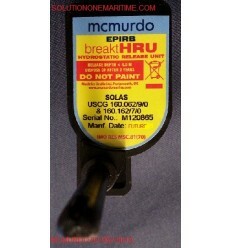 McMurdo Fast Find Belt Pouch 91-062A Fits the Fast Find PLB. 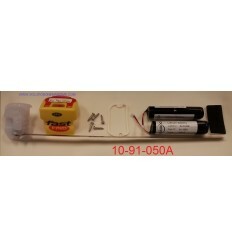 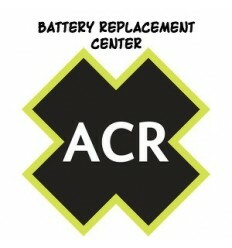 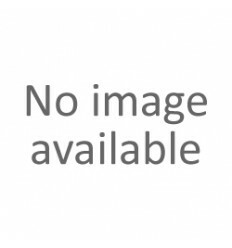 Battery Replacement for MCMURDO FASTFIND 210 & 211 PLB 10-91-050A-420A MCMURDO PLB batteries should be replaced every 6 years to ensure proper functioning when needed. 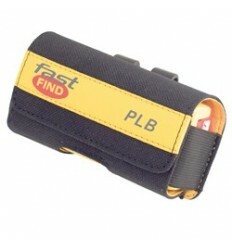 Turnaround time for PLB services averages three to five days from receipt when all components are in stock. 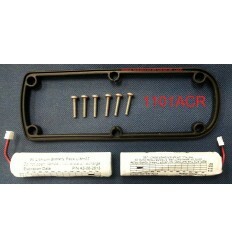 *Note Date on battery in image is for display purpose only.